We are currently looking for several motivated & experienced Maintenance Professionals to join our team at our apartment communities in Orlando! If you are ready to make an exciting career move, please bring your resume to our Orlando Maintenance Career Fair, which will take place on Tuesday, April 22nd, from 9 am to 6 pm and speak to a Venterra representative about joining our team. We will have on-site interviews. My husband is an HVAC. Can he still apply for the Maintenance position? My husband is interested in relocating from MA to FL. 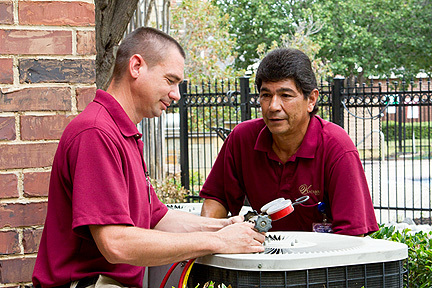 He gads over 10 years of experience working as HVAC. Can he still apply maintenance position? Thanks so much for reaching out to us! We are still currently hiring for the Make Ready Position at Park 9 and would love for your husband to apply for this opportunity with us. The information about the role and instructions for applying can be found here!